The first is an aluminum alloy melting furnace. How to melt the alloy to cast a good aluminum alloy? It depends on many aspects, such as furnace and fuel, the advanced is a circular furnace, the general furnace. No matter what kind of fuel, there will be a chimney to discharge the waste gas waste residue. 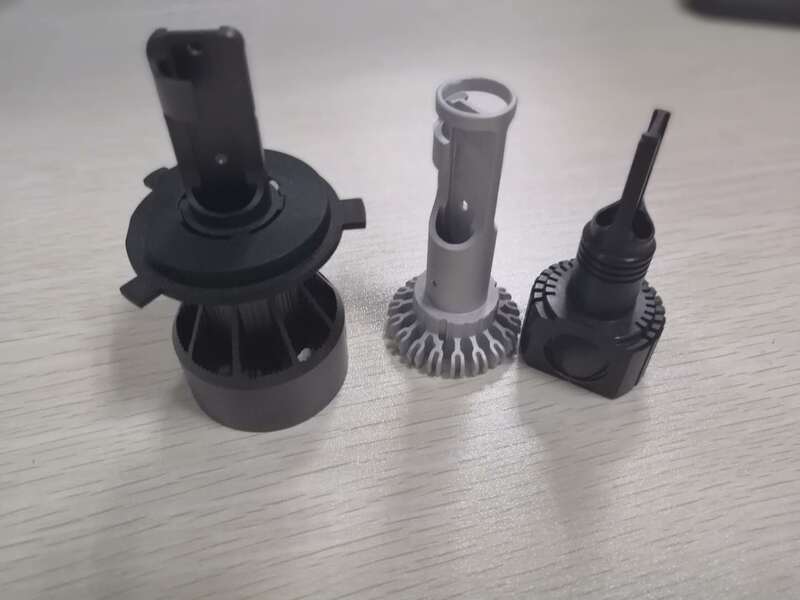 If there is no chimney, only low-quality aluminum veneers can be produced, and there are serious slag bubbles inside because the exhaust slag is all melted in the aluminum water. There is also an alloying element. The main configuration element of aluminum alloy is that the content ratio of aluminum, magnesium and silicon in the process of making aluminum alloy has a strict range, and these contents directly determine the quality of aluminum veneer profiles. 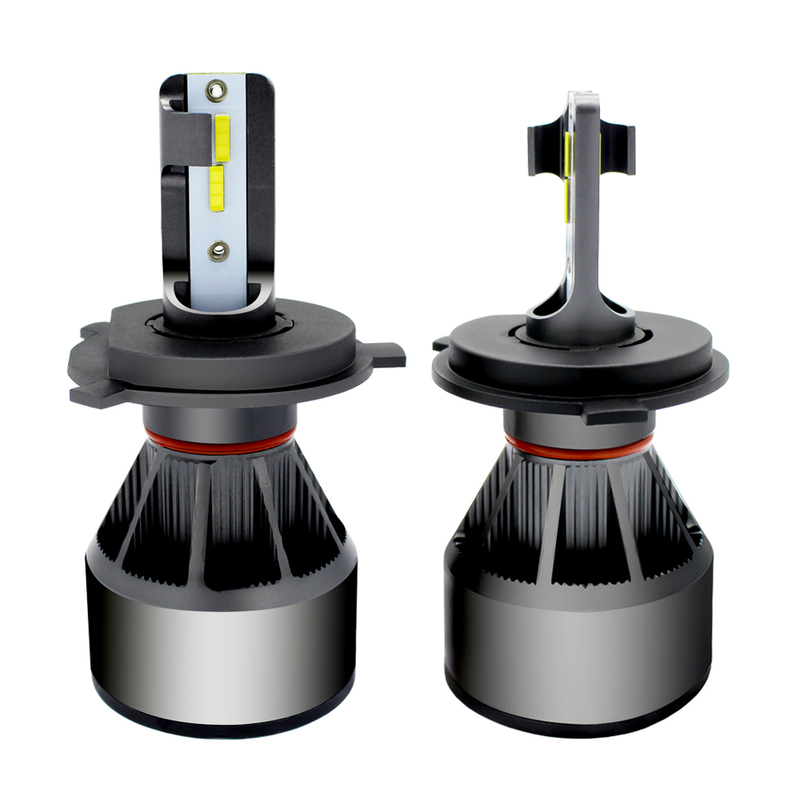 A certain proportion of various metal contents can be used to ensure the high-quality performance of automotive headlight aluminum parts. In the mirror aluminum sheet processing, a reasonable metal element matching ratio should be selected according to the product performance.